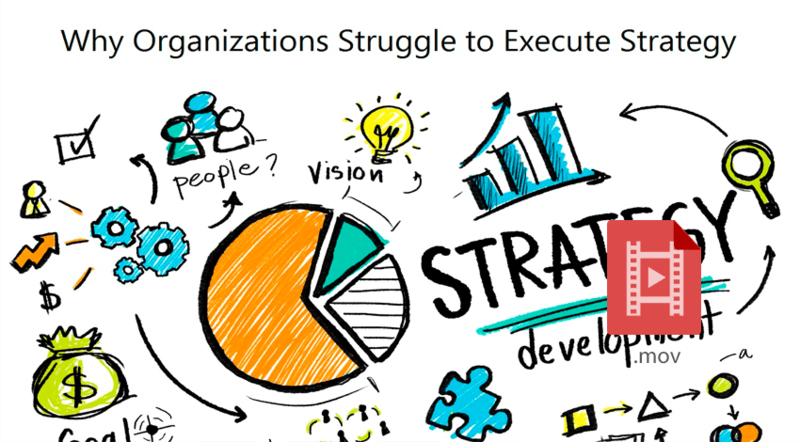 Paul Docherty, founder and Executive Director at i-nexus, highlights the reasons why many organizations struggle with strategy execution. As a Harvard Business review reported around 70% of leading organizations failed to execute their strategies, the question “why?” is becoming more and more crucial. 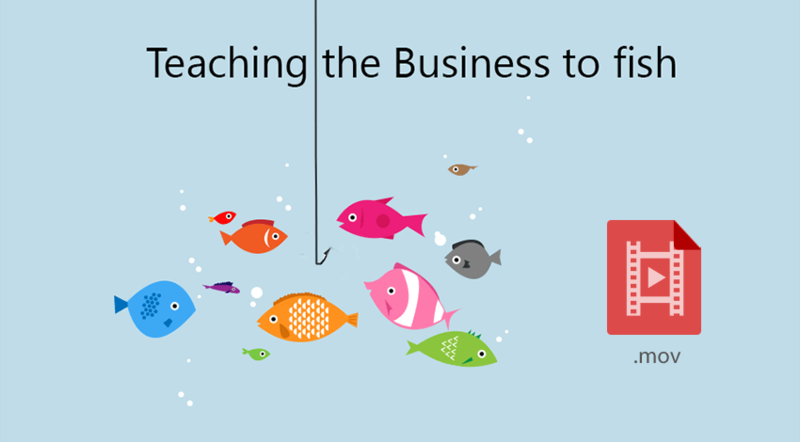 So, why is it so hard to execute your strategy? 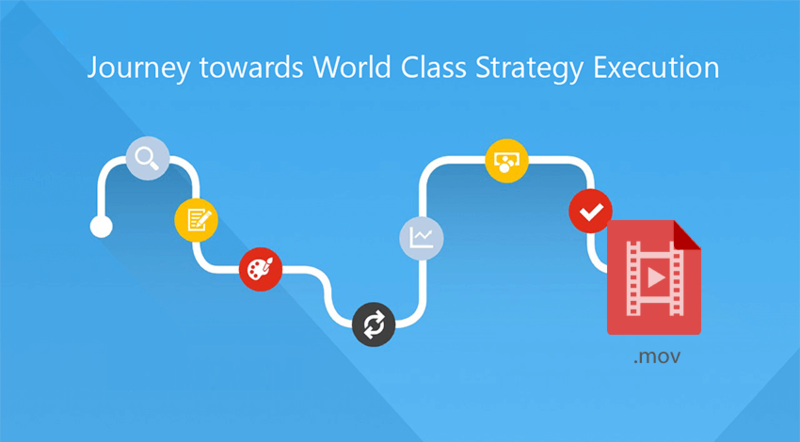 In this video, which is part of Integrated Strategy Execution series, Paul provides examples from the Strategy Planning stage. 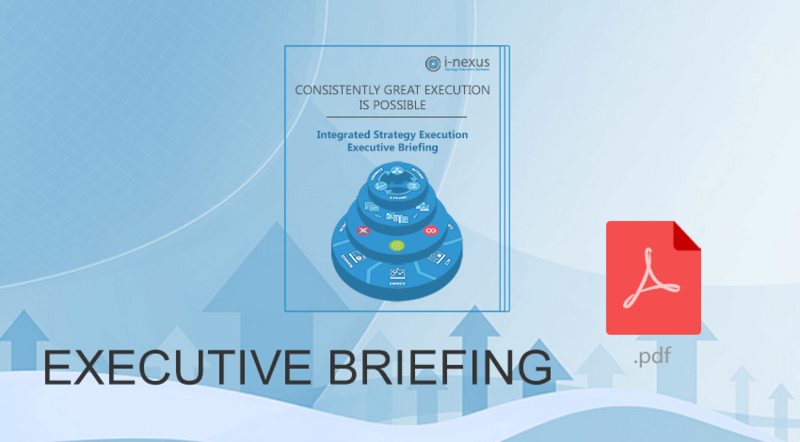 Here you will find most common challenges the majority of executives face and discover a few tips on how to close the gap between strategy and execution. 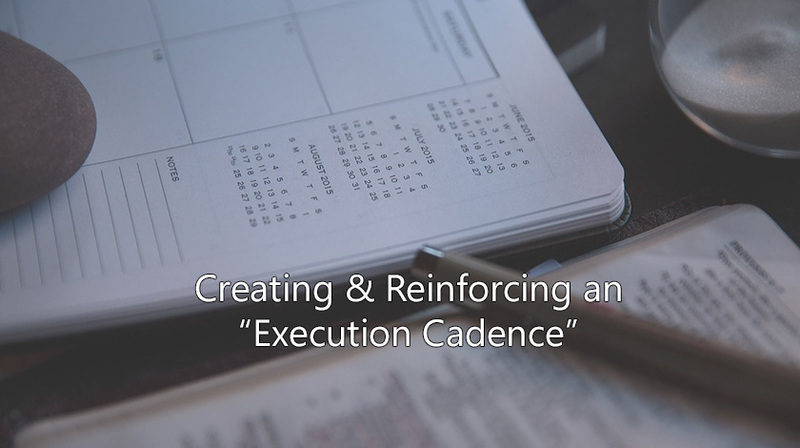 Hopefully, this video answers your most common questions around strategy planning and execution. After viewing the video, contact us to learn more about how we can help your organization make complex simple; or if you have other topics you wish to discuss in future videos. Founder of i-nexus, the leader in cloud-based software for strategy execution. Respected thought leader, adviser and co-architect of the Strategy Execution 2.0 "Business System" that is rapidly becoming the de facto blueprint for how large organizations successfully deploy and execute their strategic objectives.